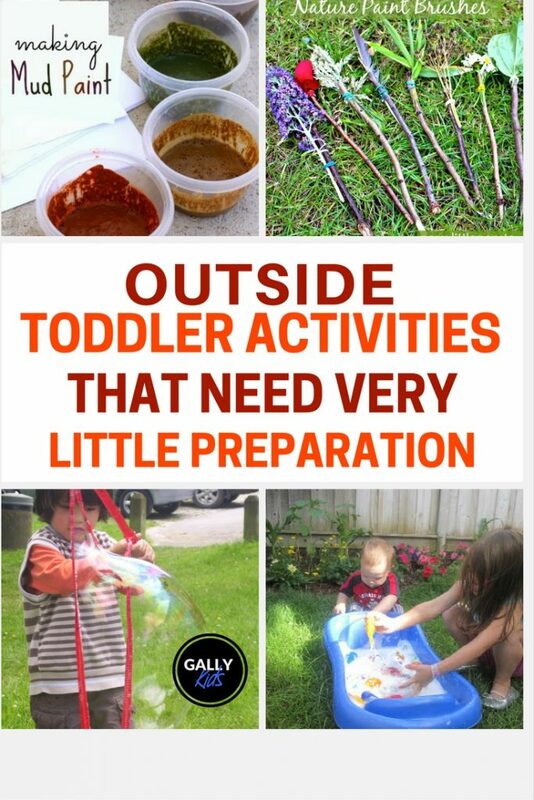 It’s easy to do outside activities for toddlers that don’t need a lot of preparation. Because this is an age of exploration. 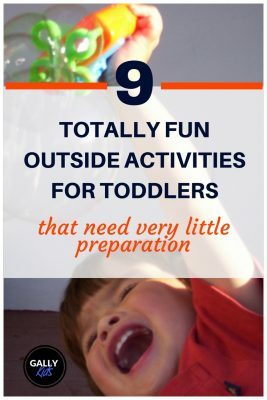 There are still many things that your toddler is fascinated with that very little effort is needed to keep them happy outside. 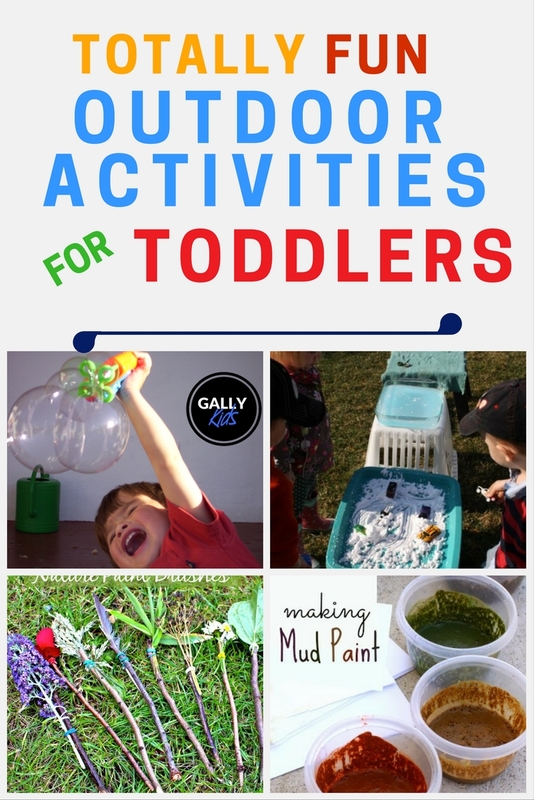 Here are 9 outdoor activities for toddlers that can easily give joy and contentment to your 18 – 36-month-old. 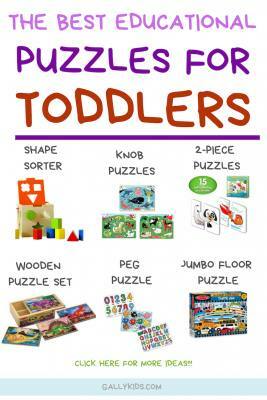 I have chosen these activities because they help with developmental skills expected of this age. 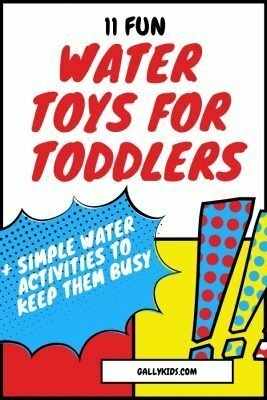 If you’re looking for fun water toys for toddlers to play with, click here for our list of indoor and outdoor toys! Have a Car Wash, Dinosaur Wash, Doll Wash etc. Get any safe container you have in the kitchen from plastic cups, pots to empty yogurt containers. Add a plastic jug and a basin of water and you’re sorted. Funnels are great for this too. This is handy to have when you have a toddler. You can get a good water table for about $30 in Amazon. However, if you don’t have one, you can easily diy it using a big basin. 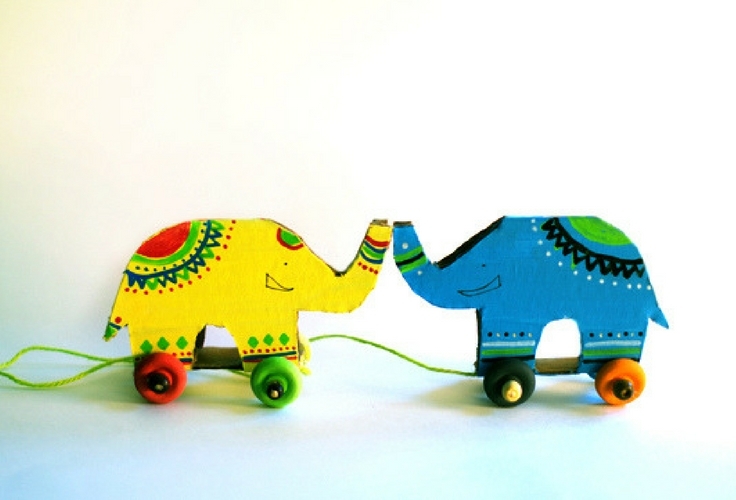 Add some toys that your child likes and that’s all there is to it, really. They’re always good fun, especially during the summer. You’ll need to watch vigilantly though to make sure that she doesn’t put it in her mouth. If filling the water balloon is too tiring, then the product below might just be of some interest to you. Hit 2 birds with one stone. Give your toddler a bucket and a sponge and tell him to help you wash the car. She’s going to love this a lot. It’s going to be a little bit messy and it will probably take you a longer time to finish cleaning the car. But at the end of it, you will have washed your car and you will have a very happy child. My son loved this so much when he was little that even until now, he still wants to clean the car with me. If the kids are having cabin fever because of the rain, get them to put their boots on and jump on all the muddy puddles outside. Where I live, it doesn’t always rain, so we recreate the muddy-puddle experience. All you need are buckets of water or a water hose. Pour some water in the ground and jump away. This is very fun for 2 -3 year olds. 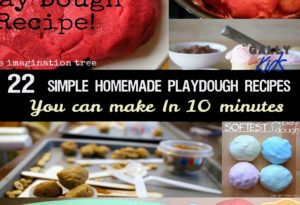 But not always for the parents who hate messy play. 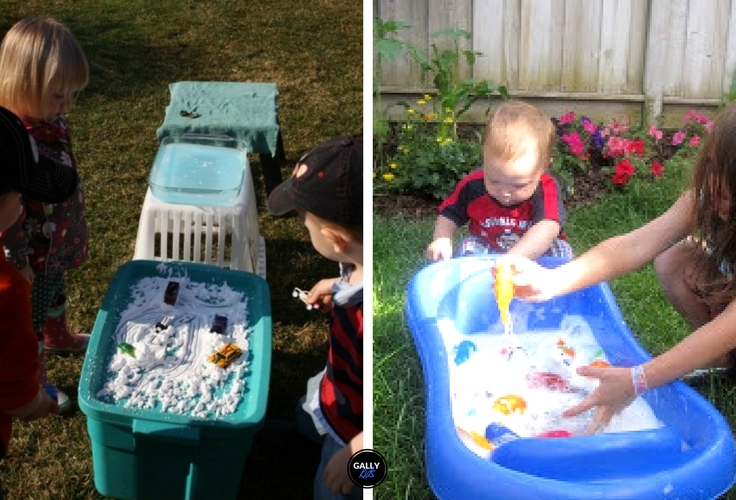 Messy play has a lot of benefits for your toddler’s development. So if you can put aside your concerns while your child is growing up, I highly encourage it. You don’t need an expensive one. Like the one above, you can simply use a big basin with sand. When my child was little, I couldn’t find sand for playing in our little village, so instead of sand, I used corn mill flour. It wasn’t that great for making sand castles but my son still had fun with it. You can also use beans or colored macaroni if you have them. The freedom of playing with oozy squidgy mud gives many toddlers pure joy. Have a little table ready with some kitchen utensils, water, and mud and they can play with it for hours. 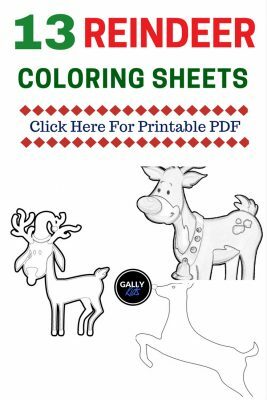 Coloring and painting doesn’t have to be just an indoor activity for toddlers. Take art outside. Gather some drawing and painting materials and get your 18-month-old to get in touch with her creative side outside. 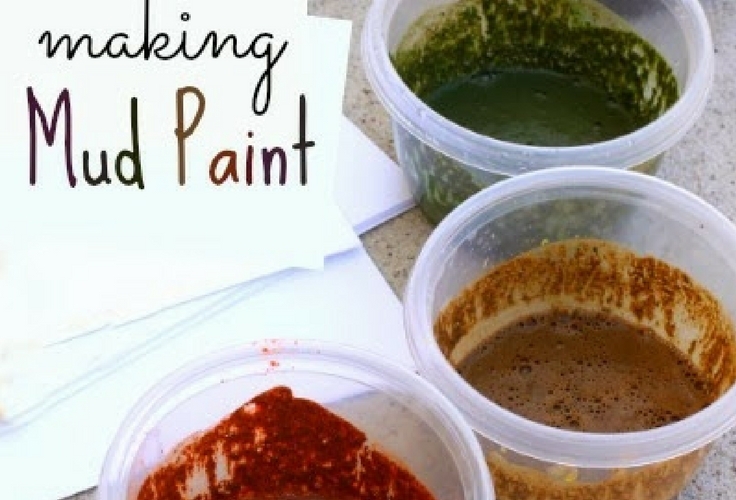 Here are some ideas to make this different from the usual indoor art activities. 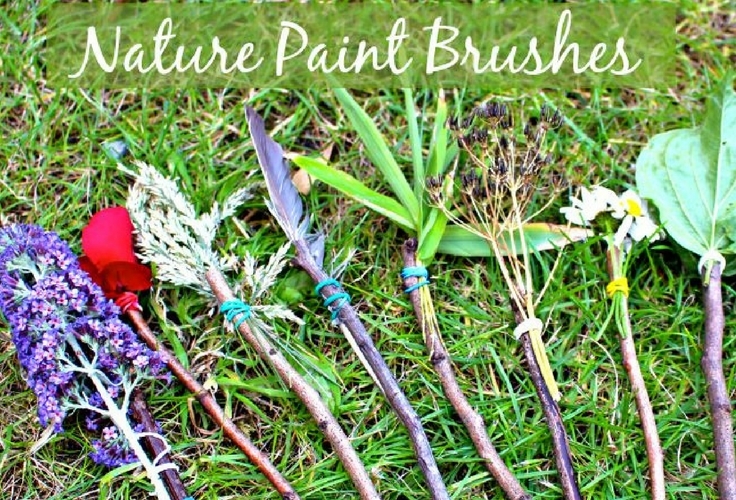 Paint Using brushes from nature like twigs, pine cones, rocks or leaves. Balance and coordination are important toddler milestones. And what better way to practice it than outdoors in the garden. Place outdoor pillows about a foot away from each other. Pretend they’re little islands and that there are crocodiles around. Your toddler has to jump from one pillow to the next to not get bitten (or eaten?) by a crocodile. Have a pool noodle on the ground and pretend it’s a balance beam. Check out the video below for some toddler obstacle course ideas. Very easy to put together. You can take learning outdoors too with some learning games that you can easily make. Draw different shapes on the ground. Call out the shape and get your child to jump towards that shape. You can also do this with colors. like wagons, doll pushers, lawn mowers, and other riding toys. If you don’t have any of the toys above, you can easily make them. 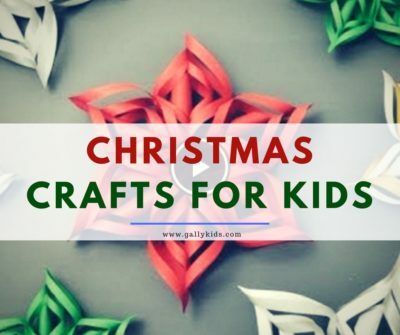 Here are some things you can make: you can fill a box with pillows or blankets and get your child to push it around. Or you can get a big blanket. Put some of your toddler’s toys on top of it and tell her to take/pull her toys from one place to another area in the garden. 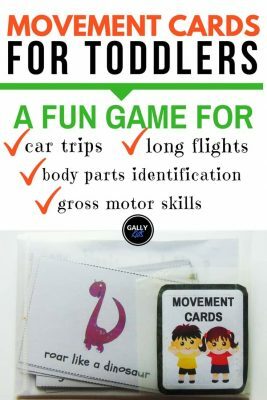 There are a lot of games that toddlers could easily get into. Start it and you can be sure that you’ll hear peals of laughter in the backyard. Play Pretend house: Get the tent out. Blow up the paddling pool and pretend it’s a bedroom. Have a study corner. Have a picnic. Take indoor toys outside. Read a book under a tree. Get some scarves out and get dancing. Ball rolling, ball tossing, ball between the legs, plastic bottle bowling — these are all fun outside activities for 2-year-olds. And the plus side to it is that they get to develop their gross motor skills too. This needs a little bit of preparation (printing the guide), but you don’t have to if you don’t have the time. Have a list ready of things a toddler can easily find like a leaf, flower, white rock, twig, etc. and get him to do a scavenger hunt. You can even hide a little toy somewhere if you want.